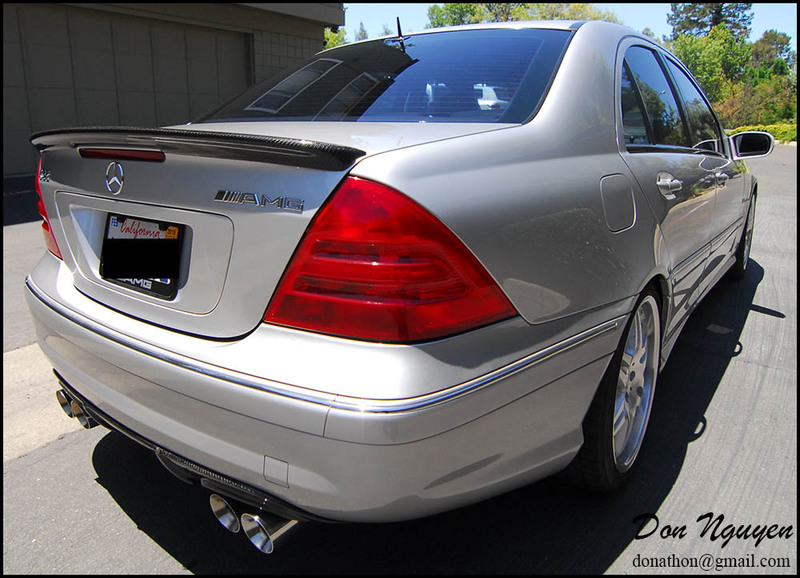 Did something slightly different on these tails than most of the pictures you guys usually see of me tinting/smoking the tails. 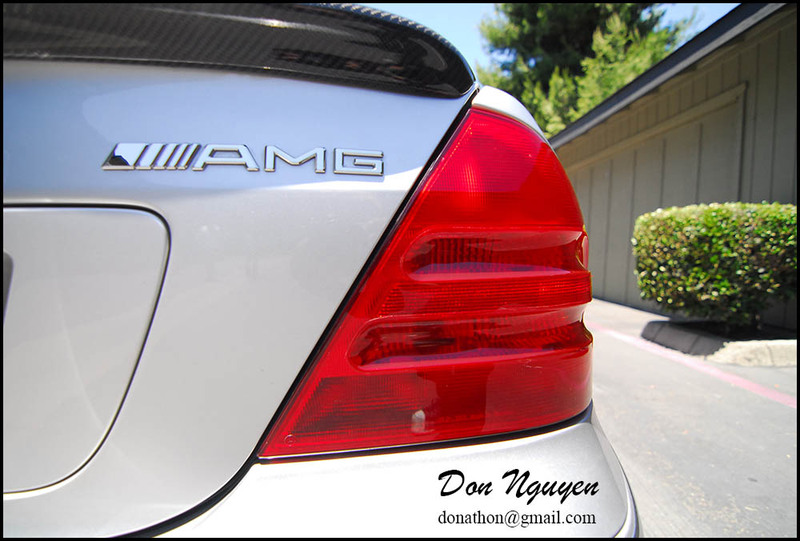 For this silver Mercedes Benz C32 AMG sedan, I applied a transparent red film over the white portions of the rear tail light blinker areas, so that the white/clear portions matched the rest of the red on the tail lights. It's a subtle change that changes the way the car looks and is still reversible for if the owner decided to go back to factory later on when selling the car or if they just want to change the look up again. I did this car during one of my norcal/bay area trips.